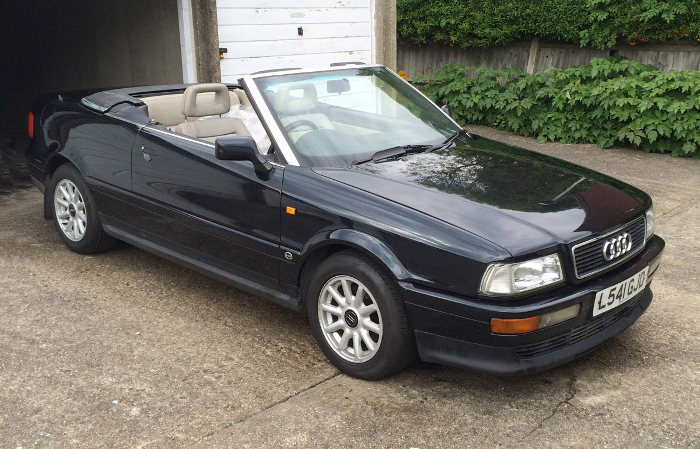 Princess Diana ‘s 1994 Audi Cabriolet will go under the hammer at Coys auction at Blenheim Palace on the 15th of July. This is only fitting considering that the location was also the birthplace of Winston Churchill and is also considered a World Heritage site. This particular Audi is expected to sell between RM 193,288 to RM 220,900 due to the fact that the car was previously driven by, arguably, one of the most influential female figures of the 1990s. It was loaned to Princess Diana for personal use by Dovercourt Audi of St Johns Wood and is now up for sale just a few days after another Audi, also used by her, went under the hammer. The car is still registered as L541 GJD and has been storage for many years. In 2004, the car was purchased by the current owner and used as a daily driver to ferry the family around until 2009. Once he discovered the importance and significance of the Audi, the car was promptly kept away in storage, to preserve it until it was put up for sale. 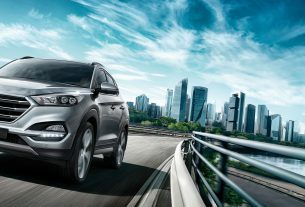 It was been featured in several media images showing the Princess stepping in and out of the car with the number plate clearly visible. Despite the Audi’s relative importance, it will probably be overshadowed by the likes of the 1926 Bugatti Type 37 that will also go under the hammer during the auction. 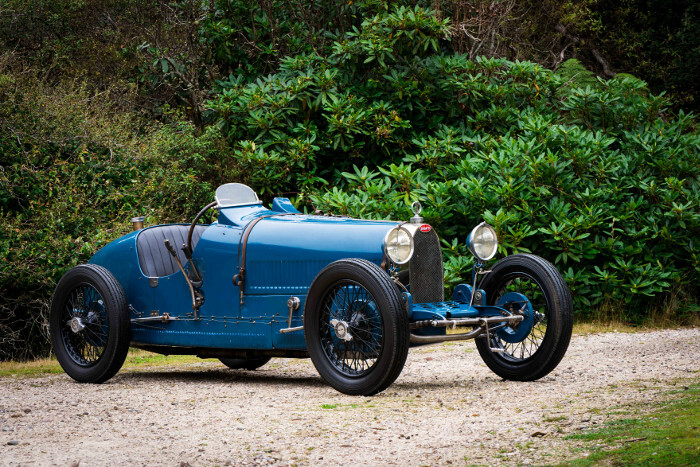 It is said that the car might fetch RM 2,209,000 to RM 3,313,500 because it is considered as one of three Type 37s supplied in 1926 to Bugatti agent and world speed record holder Malcolm Campbell. How well both cars do remains to be seen. 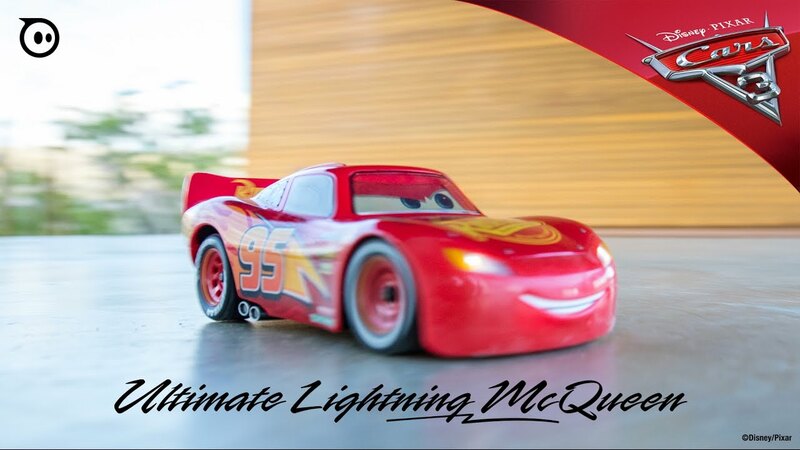 So, stay tuned and we will let you know later on, how much these cherished vehicles are sold for at the auction. 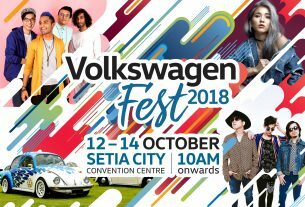 Volkswagen Fest Is Back, Bigger & Better This Time!